Wait. 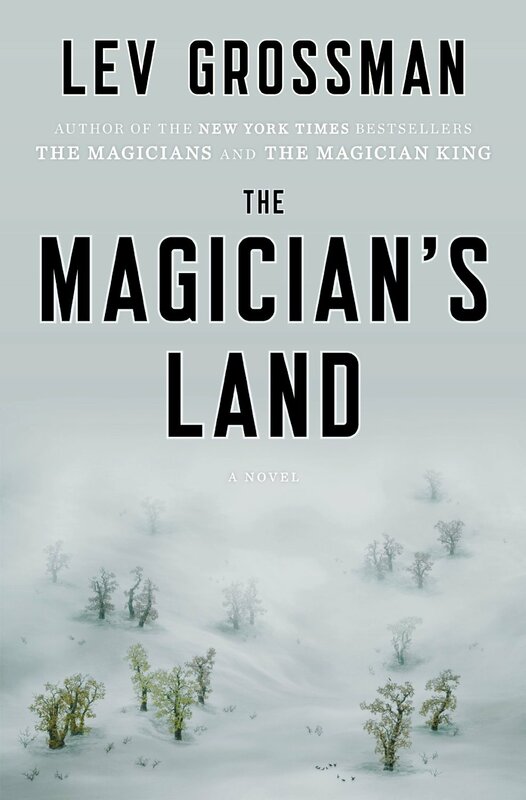 Is that “The Magician Lands” or “The Magician’s Lands?” Ah, the perils of adding an S (possessive or pluralizing) to a word in of your title. You risk turning your book into the literary equivalent of Kroger/Kroger’s or Longhorn/Longhorns. Mothers Day/Mother’s Day. Daylight Saving/Savings. I could go on and on. But seriously, the title of Lev Grossman’s third Magicians novel makes good sense about halfway through the story. Yes, there is literally a ‘Magician’s Land.’ And it’s not the land you’d think it is. Grossman’s main character, Quentin Coldwater, has obviously evolved as a character (and matured into a man) as the series has progressed. He’s no longer a binge-drinking dill-hole, and he’s not quite as self-centered and self-delusional as he once was. Quentin’s character arc perfectly reflects the author’s focus on two themes: The idea of a boy awkwardly maturing to manhood, and the conflict of fantasy vs. reality. Another aspect of Grossman’s writing that really stands out is his ability to write a truly memorable villain. Grossman introduces his worst monsters with scenes that make you feel like you’re stuck in a nightmare, moving in slow-motion. These scenes are like David Lynch creepy, and I can’t think of any horror writer that can match them. Unfortunately, the third book’s creepiest character is not the Big Bad. 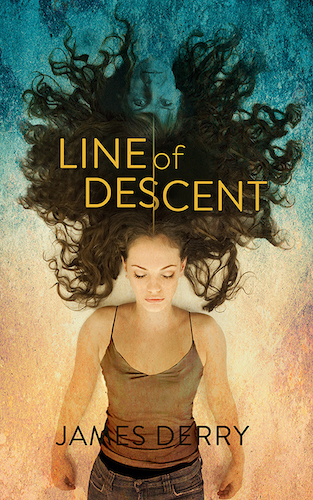 And the conflict at the heart of the book’s fantasy-world storyline is as weak as day-old Coor’s Light. Even during the strum-und-drang finale, the main characters don’t have much to do. But along the way there are plenty of great scenes and character moments. Grossman does open the door (literally) to more adventures in the future, so this is one grown man who’s childishly wishing that this trilogy has a fourth installment. In the meantime, at least we have a potential TV series to look forward to.